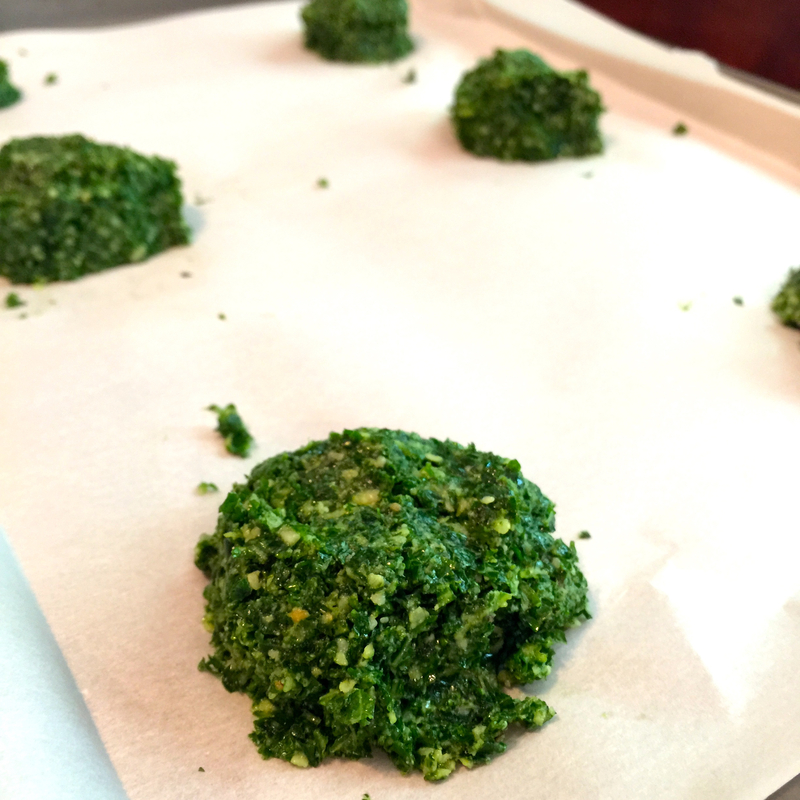 Pesto & Compound Butters…oh my! – Who Eats Like This? 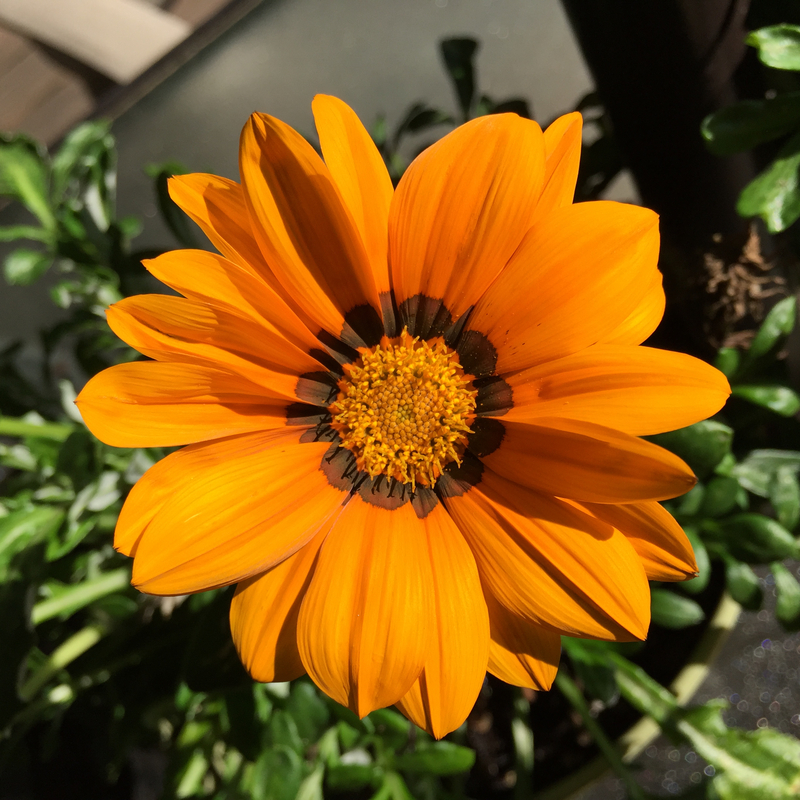 Well, would ya look at that…only a mere three+ months since my last post! Shame on me! Real Estate has been keeping me busy, which is very good thing! I am still thinking about food, cooking the best I can everyday, which is all that matters, right?! 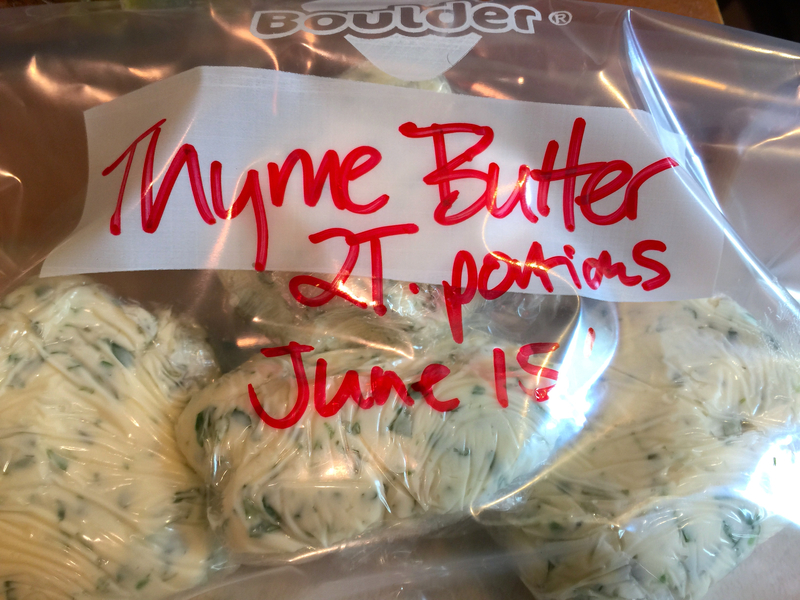 Today I wanted to share two things I love most about Summer; Pesto & making Compound Butters. 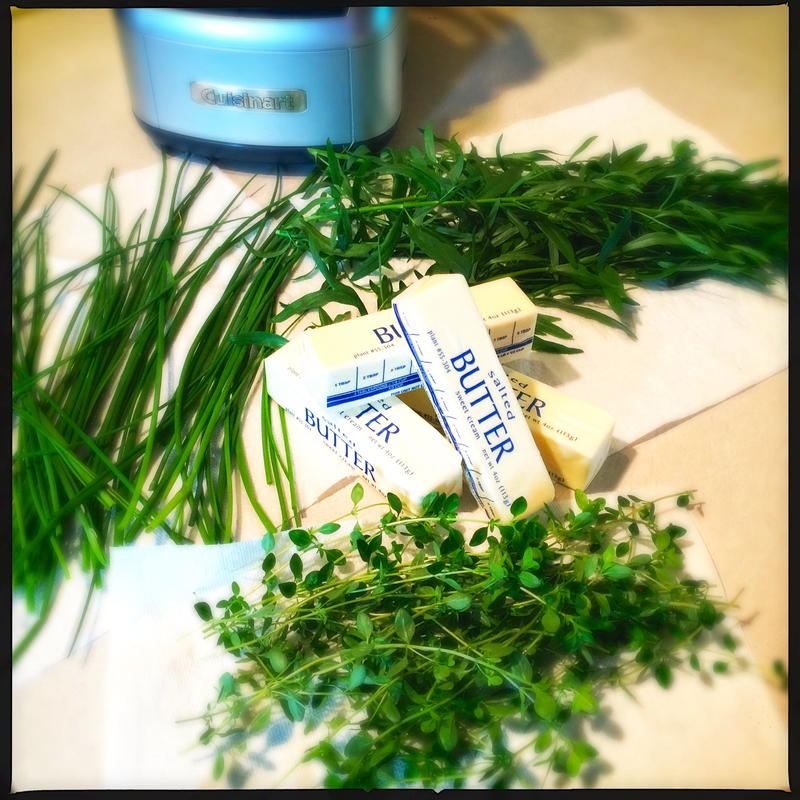 We stock up on Butter all year round, freezing it as we go, so we have plenty on hand to make our favorite Butters. 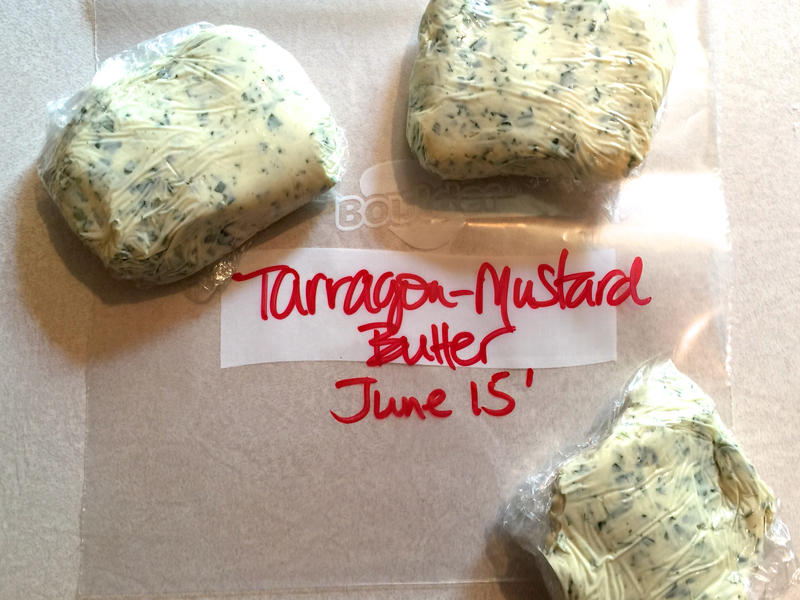 This year, in addition to the usual, Thyme, Chive & Basil Butters, I tried a Tarragon-Mustard Butter. Fresh Tarragon, Dijon Mustard and Butter, all whirred up together and then portioned into approximately two tablespoon packets. One of our favorites ways to eat Pork is with Tarragon & Mustard, so now we can do this easily, with these little babies! 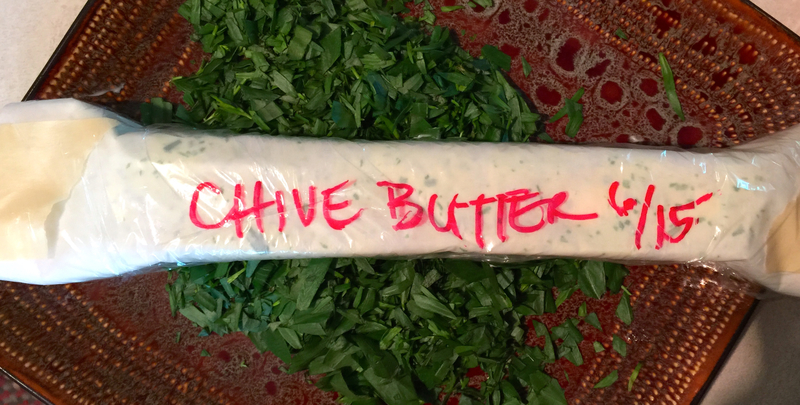 There are many recipes for Compound Butters out there…I have a bunch I’ve pinned on Pinterest you can find here. 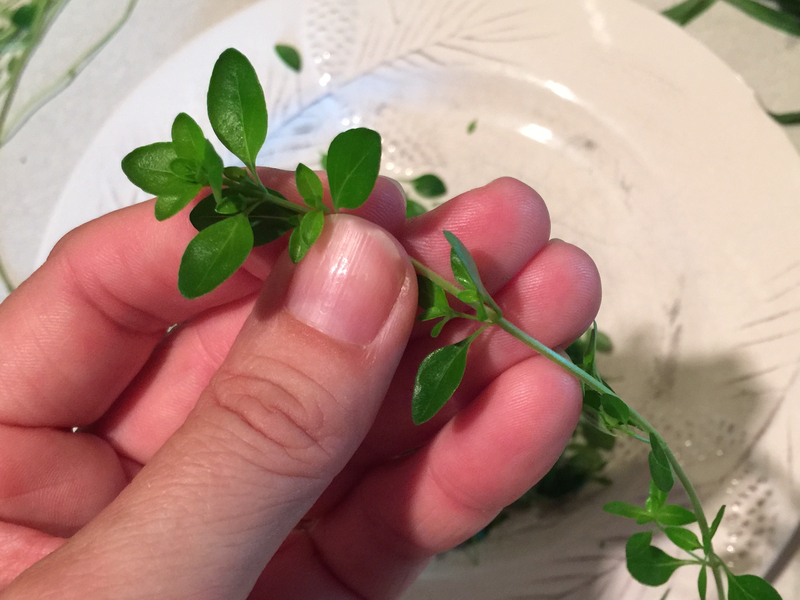 I’ve made this one to go on Burgers (it’s off the hook, TRY IT!) 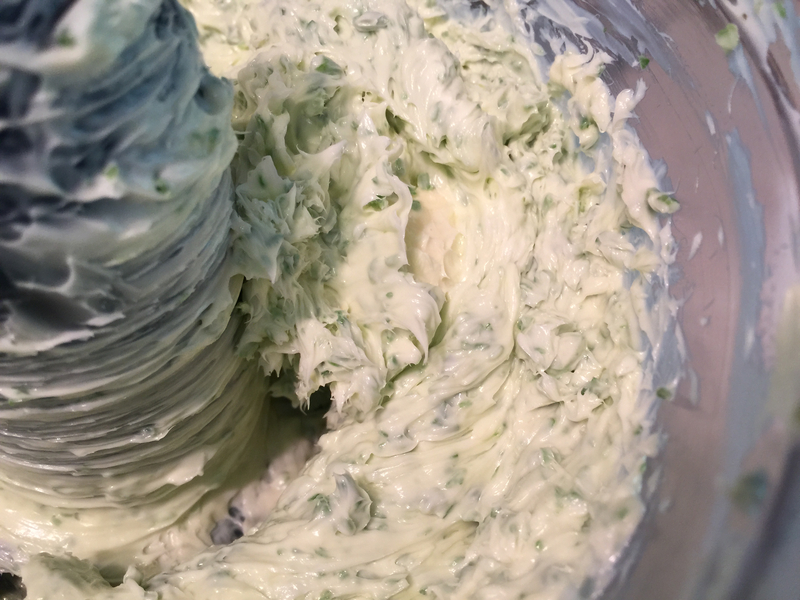 from a fellow food blogger friend and recently I found myself with lots of Blue Cheese on the verge of getting too funky, so I made Blue Cheese Butter! Of course you can make yours however you want…add salt & pepper, a pinch of red pepper flakes, or cayenne pepper…garlic, fresh onion, get crazy and add Sriracha or Miso… Make it your canvas and just do it! I was inspired by this recipe in making this and by the fact that we were trying to eat Kale everyday so our harvest wouldn’t go to waste! 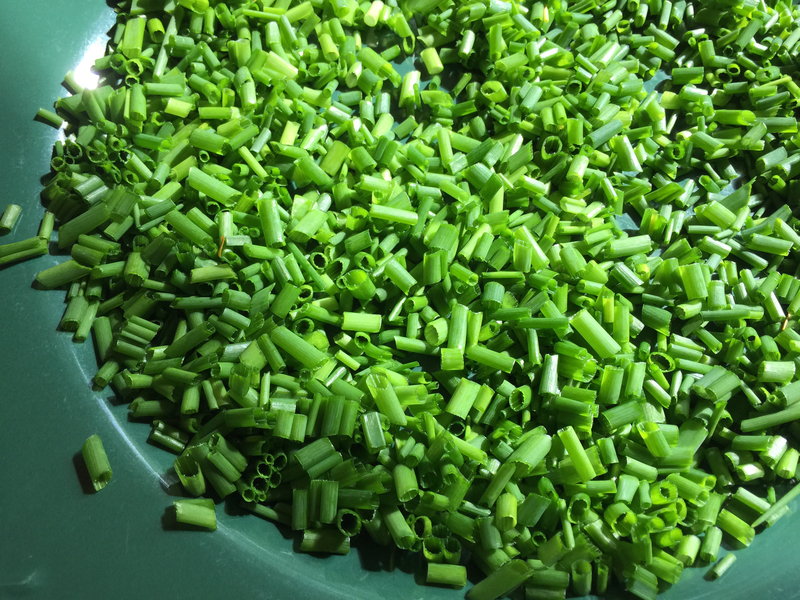 I have had too many experiences with blanching veggies only to pull them out in the dead of Winter, to find they are all mushy and gross. I didn’t want that to be the case with our Kale so I started looking online for unique ways to preserve it. 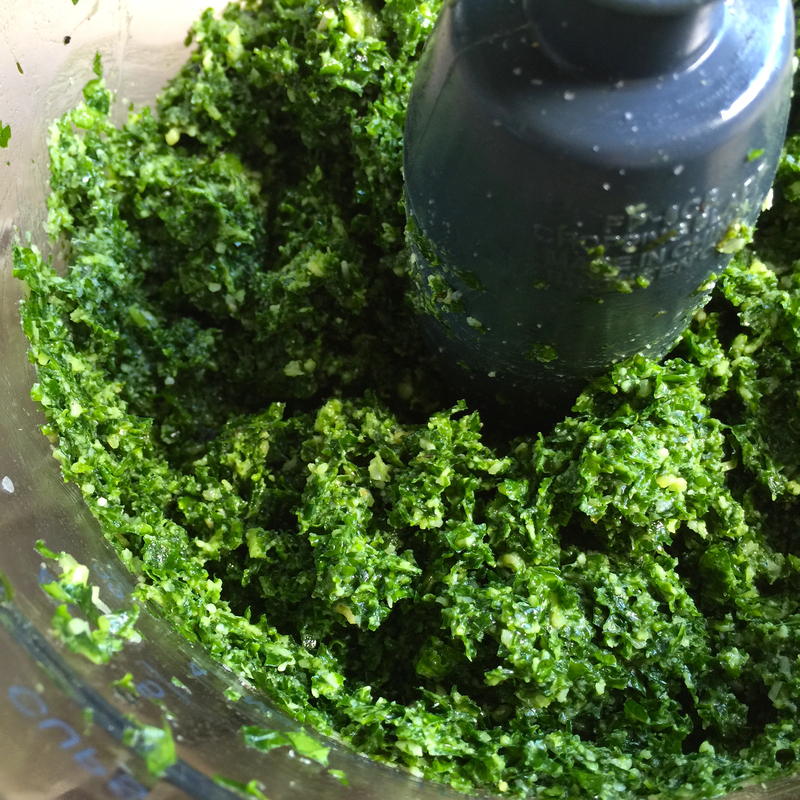 We don’t do Kale Smoothies at our house, so I thought doing a traditional Pesto with it would be best. You guys, I literally wanted to stand there in my kitchen and eat it from the container!!! Ha! 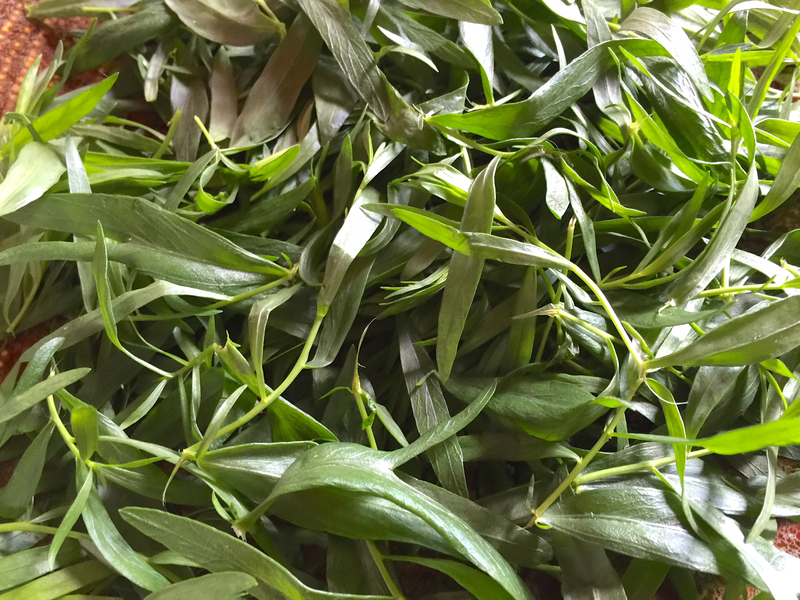 I totally see using this in pasta, adding to soups & stews and maybe even pulling some out to spread on bread with Brie Cheese!